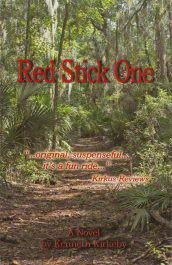 When senior Florida wildlife officer, Tom Jay Harding, is murdered in the field the half-Indian boy he raised, now grown and also a wildlife officer, takes off his badge to embark on a cross-country search for the killer. 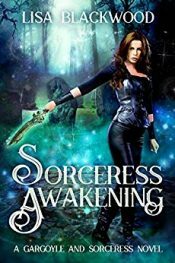 A modern sorceress and her medieval gargoyle protector battle evil and their own forbidden love in this action-packed urban fantasy romance series. From USA Today Best Selling author Ali Parker – Lucas White is captain of the hockey team, Aubrey Moore’s had her eye on him. He’s known for being a jerk, but Aubrey’s Seen around the edges of his personality. Now she just has to figure out how to help him breakaway from being so jaded and join her in the best adventure anyone could embark on -love. Curl up with your favorite beverage and cross an ocean of time to while away the day in medieval England with the Thornton Brothers. 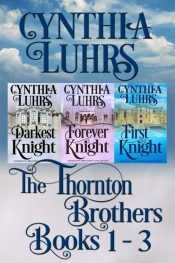 This clean romance boxed set contains the first three books, Darkest Knight, Forever Knight, and, First Knight. 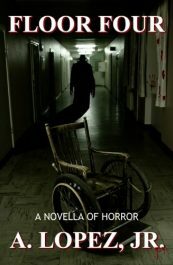 Horror by A. Lopez Jr.
How curious would you be to sneak into an old hospital, armed with only a flashlight, and seek answers to the rumors of the Mangler? 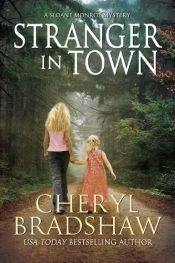 A frantic mother runs up and down the aisles of Maybelle’s Market, desperately searching for her missing daughter. But she’s far too late. Six-year-old Olivia is already gone, already in the arms of a stranger. Will private investigator Sloane Monroe find her before it’s too late? Poland, 1939. A country, torn by the occupation of two unlikely allies – Nazi Germany and the Soviet Union. 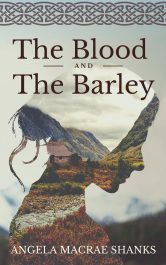 On the border of this newly divided territory, a young Wehrmacht Unteroffizier, Werner and a Soviet Military Interpreter, Kira meet and fall in love against all odds. James the Dom ‘Bought a Virgin’ at auction, then shared her with his friend of years, Michael. However, both men have fallen for her. Will their friendship survive the rivalry this causes? 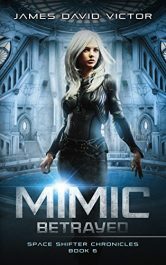 Mimic Betrayed is the sixth book in the Space Shifter Chronicles. If you like fast paced space adventures with engaging, and quirky, characters, you will love Higgens, Mimic, and their adventures in space. 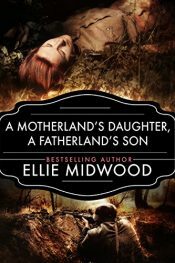 An enduring tale of kinship and love.The North-Eastern Highlands, 1780. Strathavon is a remote glen still mired in the traditions and superstitions of the past. And since the disaster of Culloden, smuggling whisky is the only way to survive. One young couple must battle obsession and betrayal, prejudice and injustice to find love. Perfect for fans of the Outlander and Poldark novels. Posted in Action, Ebooks, Fantasy, free ebooks, Historical Fiction, RomanceTagged Action, Fantasy, free ebooks, Historical Fiction, RomanceBookmark the permalink.